Check out my spoiler free review of Hush! Hush is the final book in this series. What a dark and twisted ride! WOW....I'm going to come up for air and digest THIS ENDING! Look for my spoiler free review super soon. If you read Bang and Echo, I know you are not going to miss Hush. 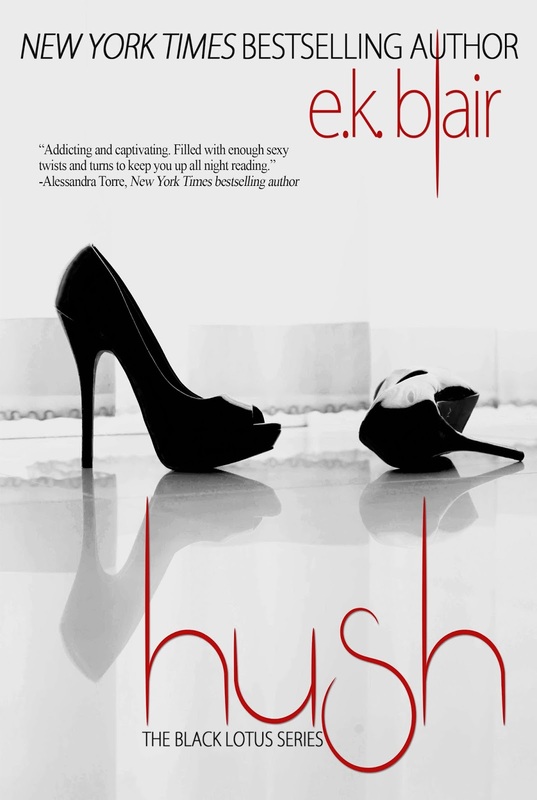 Hush is the stunning conclusion to this dark and twisted series. In Hush, EK continued to spin an intricate web of twists and turns. I wasn’t sure how this story was going to end. These characters were complex, dark and anything but predictable. I absolutely will not spoil this book for you. You need to go in to it blind and experience Hush. This book and this series are one of my favorite dark addictions. I re-read the ending three times. I’m still blown away and satisfied with the conclusion. I couldn’t see it any other way. One-click this one NOW. This series must be read in order.